In this talk, writer and activist So Mayer brings their feminist film toolkit to the Sexuality Summer School and HOME. 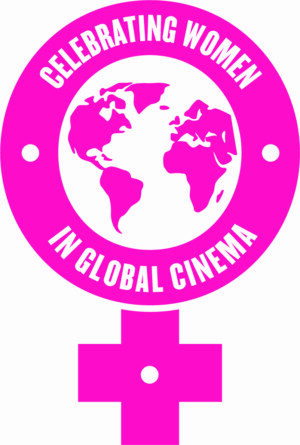 With talking points from queer and feminist filmmakers and critics from around the globe, So will set out why things need to change, and what we can learn and do to take down mainstream cinema. Includes a post-talk discussion chaired by freelance curator Samar Ziadat, this event is supported by the Sexuality Summer School, Screen, and The University of Manchester.